SPRINGFIELD, Mo. 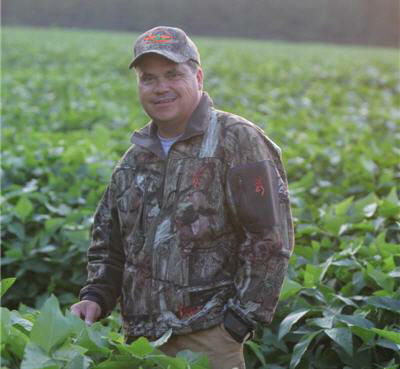 – This week on Bass Pro Shops Outdoor World Radio, host Rob Keck has a one-of-a-kind show for his listeners. 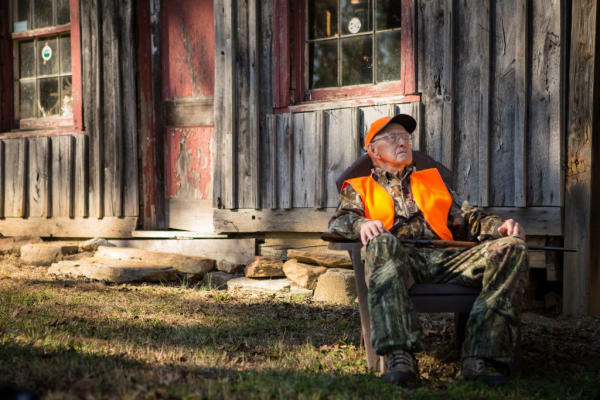 Rob will talk to a real inspiration, an avid and passionate hunter who is 105 years young, Mr. Clyde Roberts who will be talking about the changes he’s seen in hunting over the years. Catch this exciting show on Saturday, December 1, at 10 a.m. and 5 p.m. ET on RURAL SiriusXM Channel 147 .